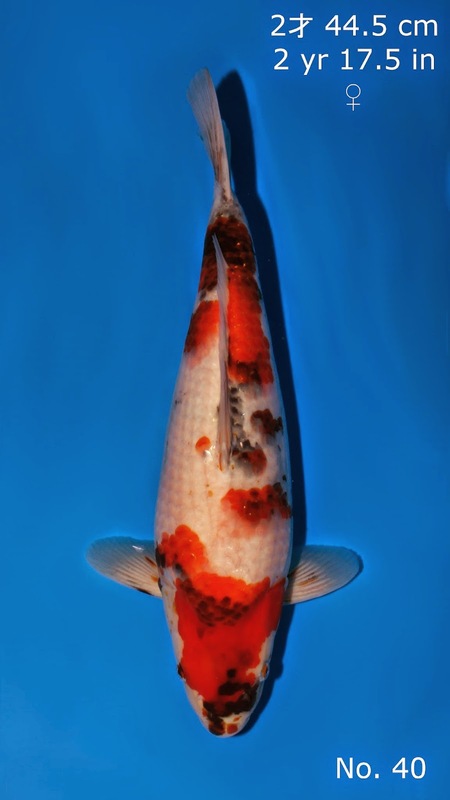 Click here to view the 2014 Tosai listings. 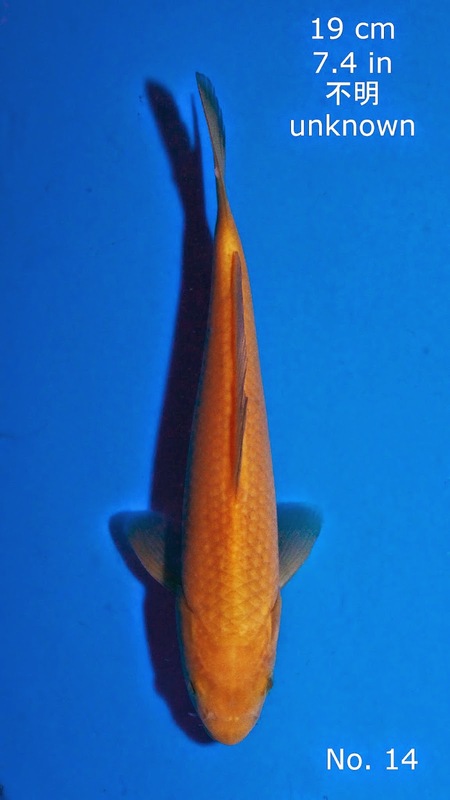 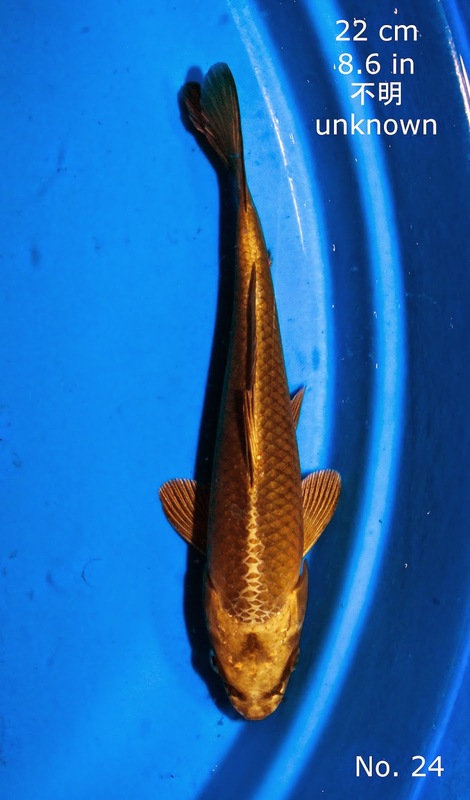 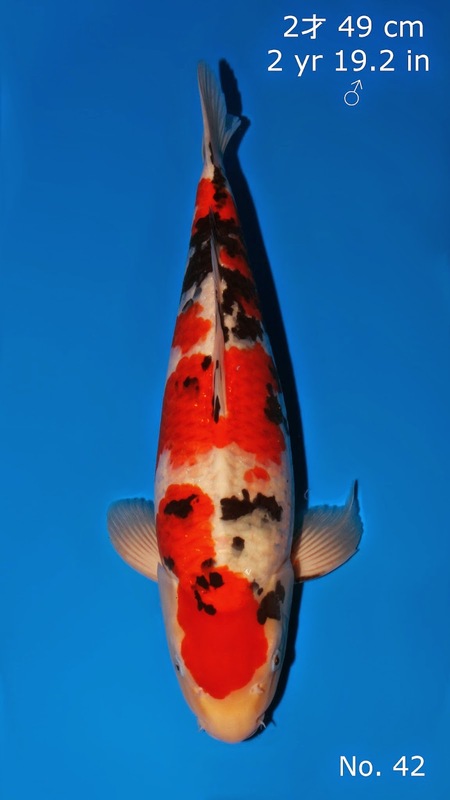 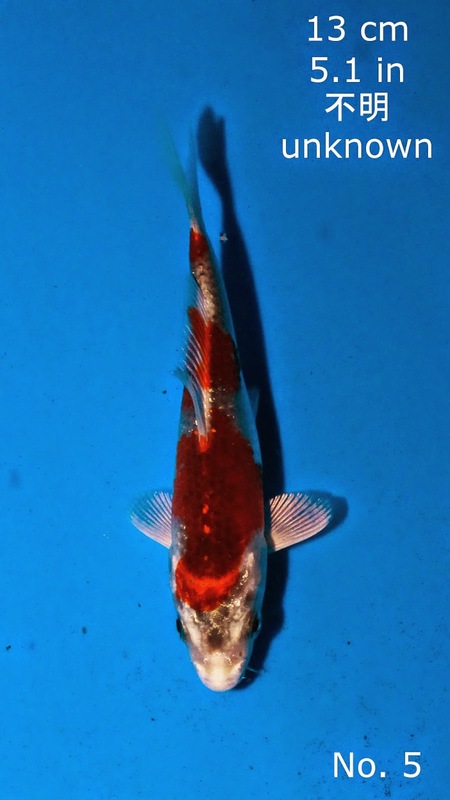 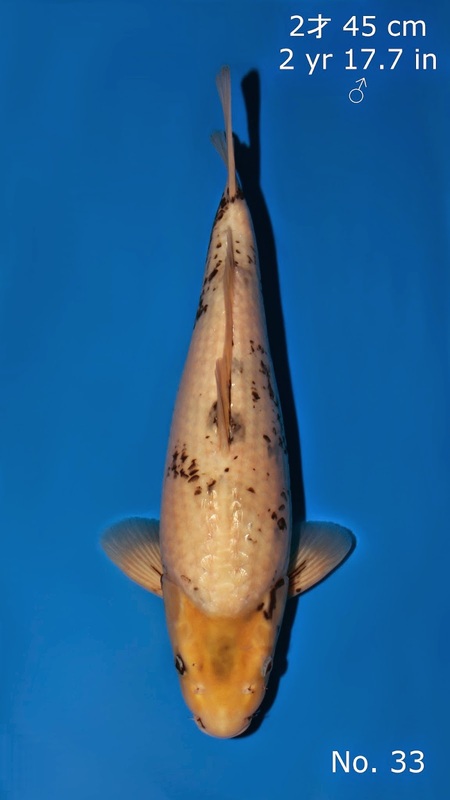 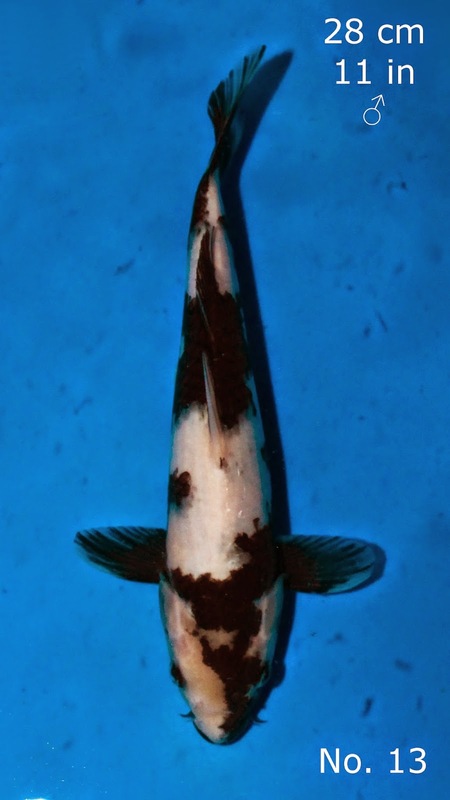 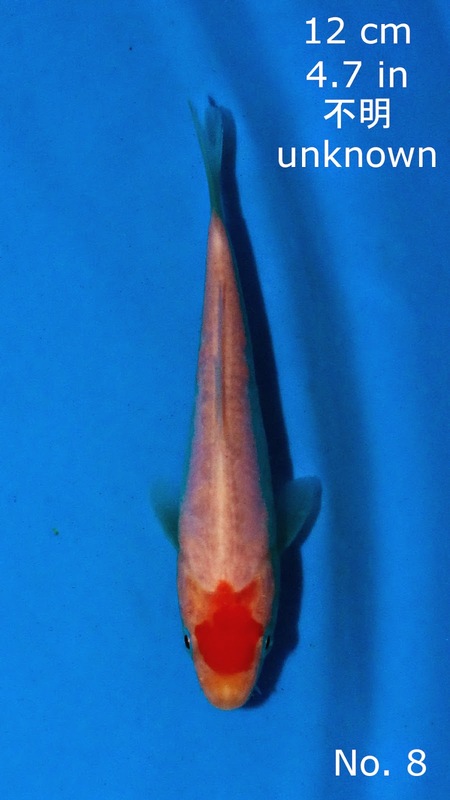 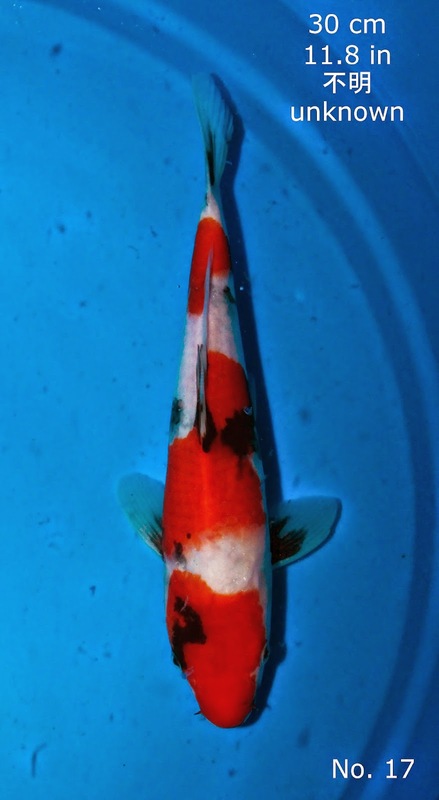 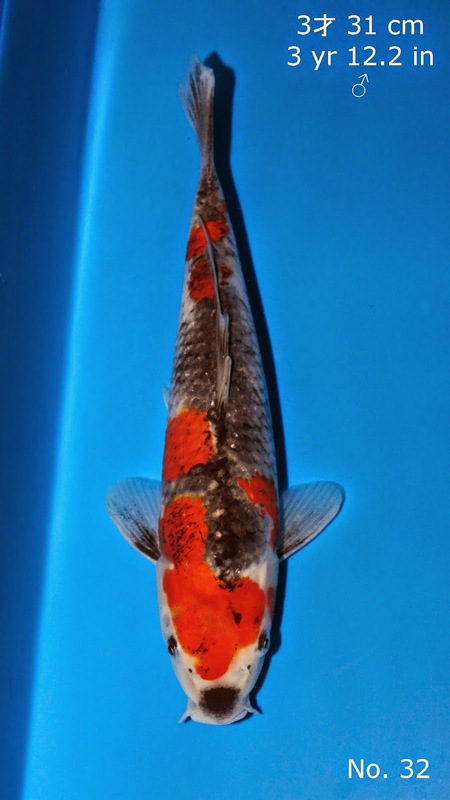 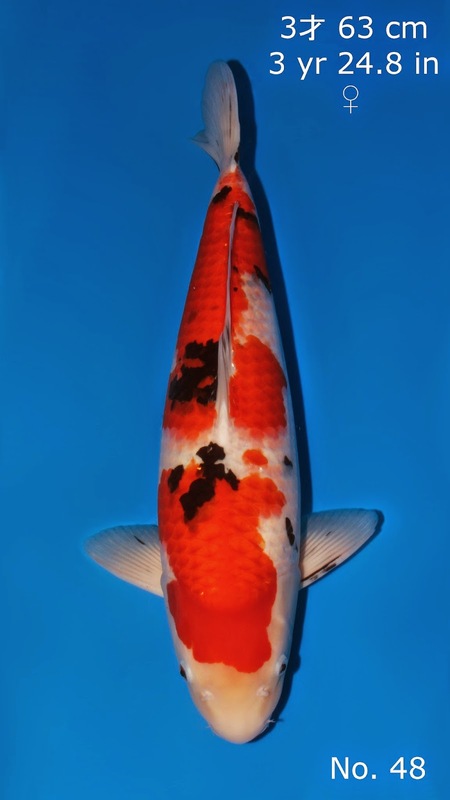 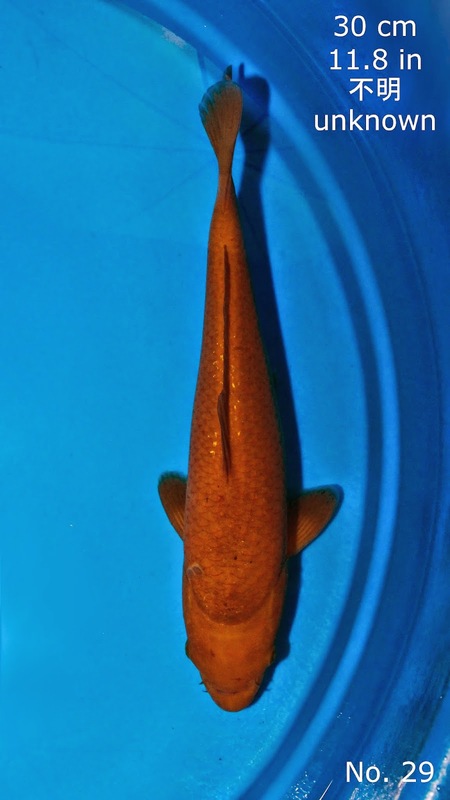 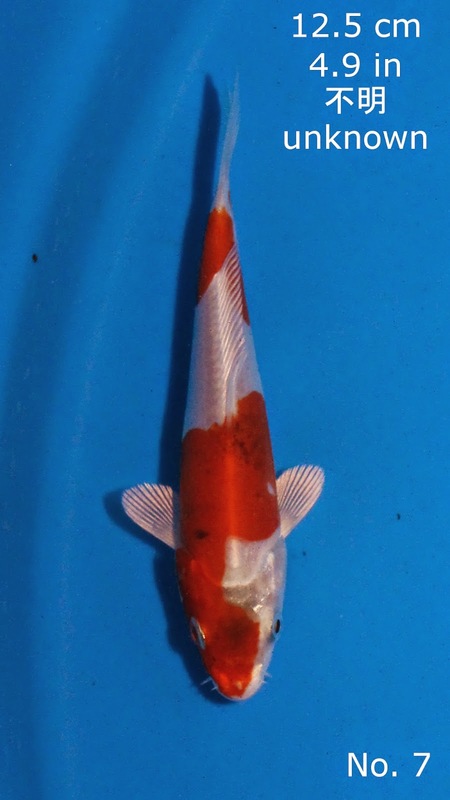 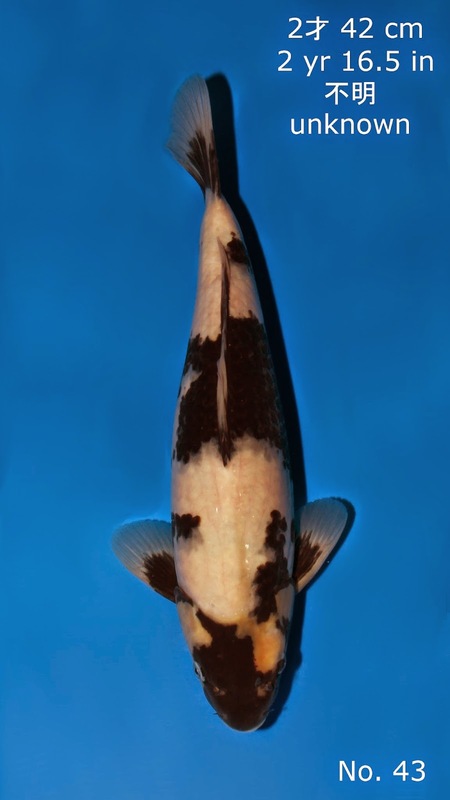 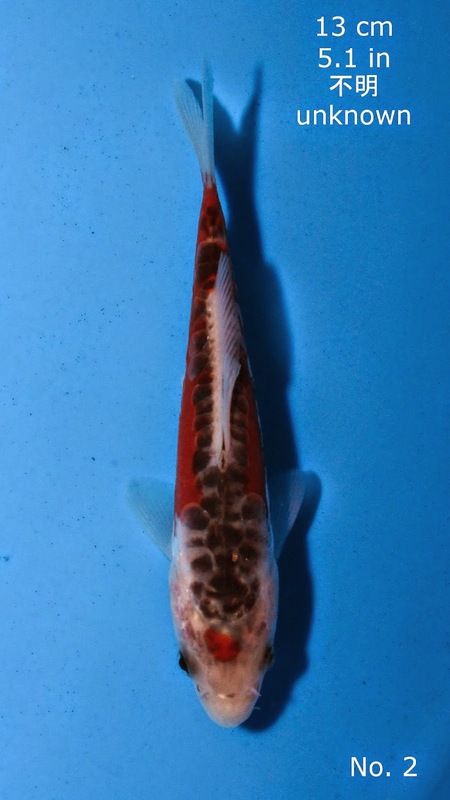 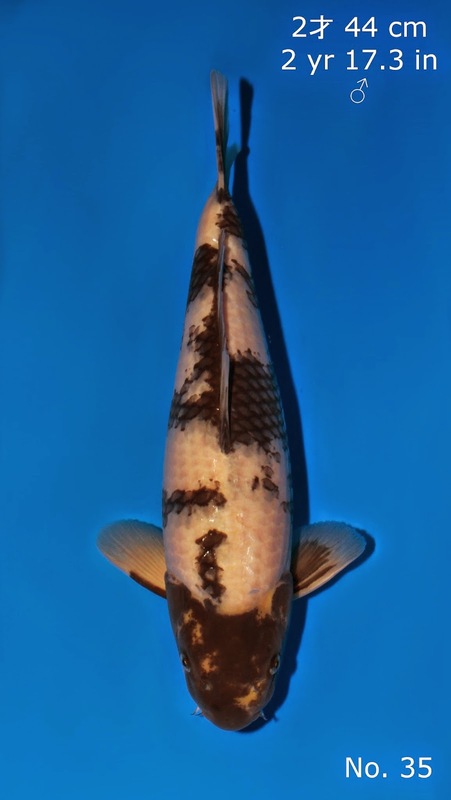 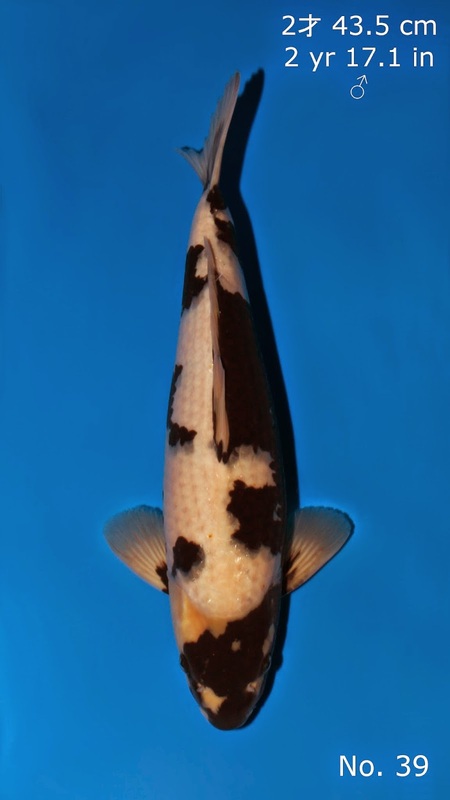 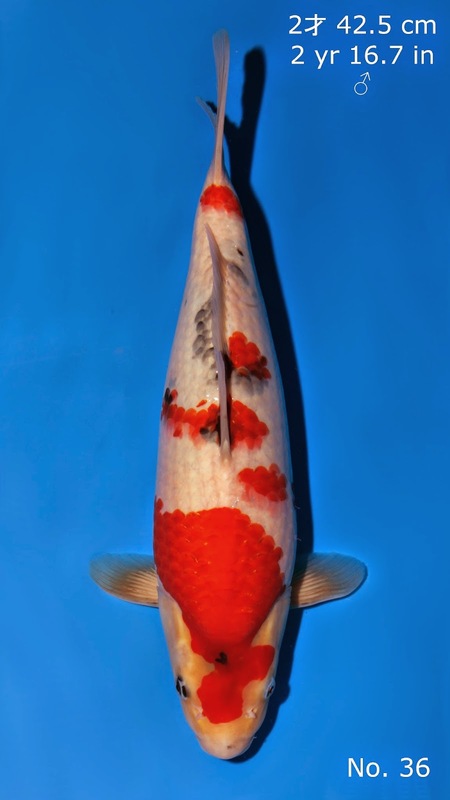 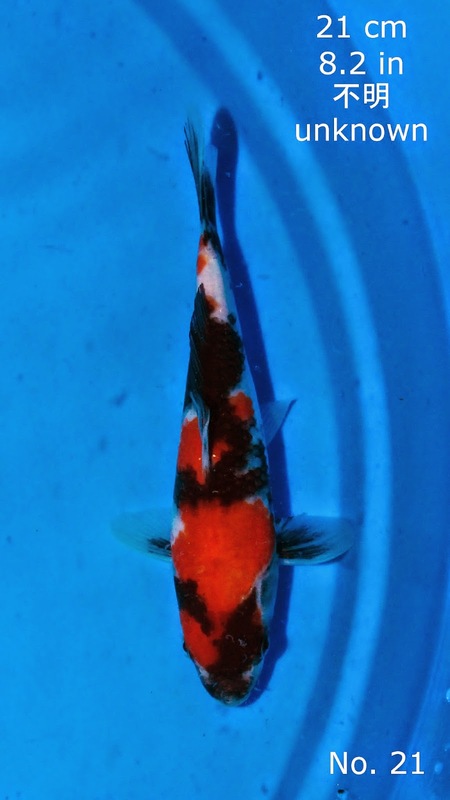 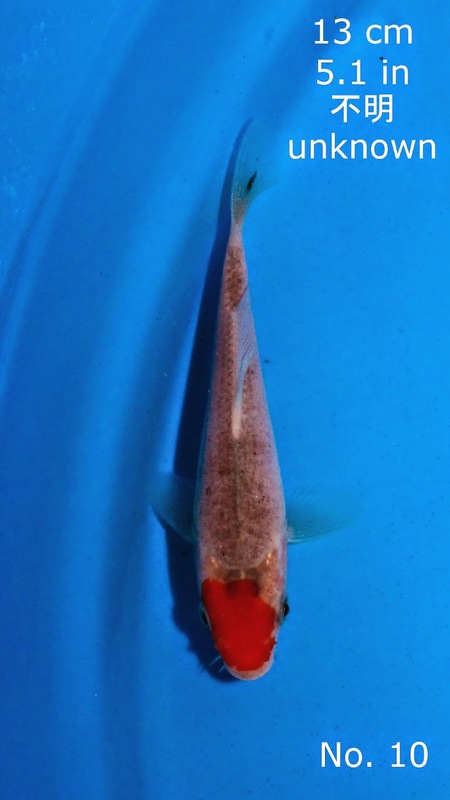 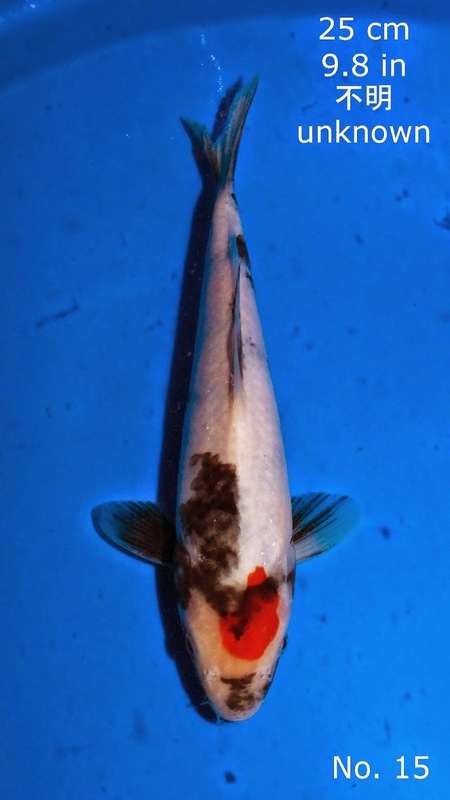 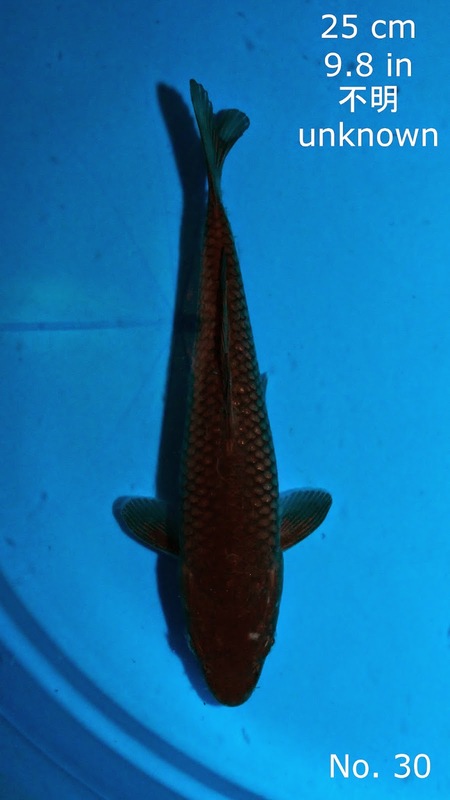 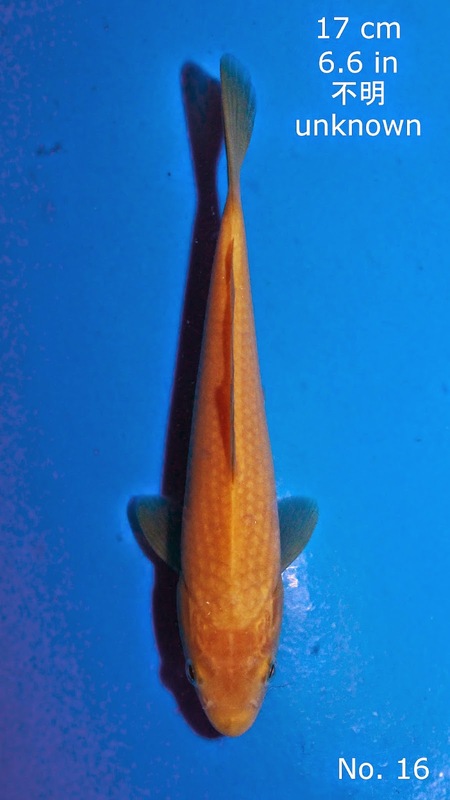 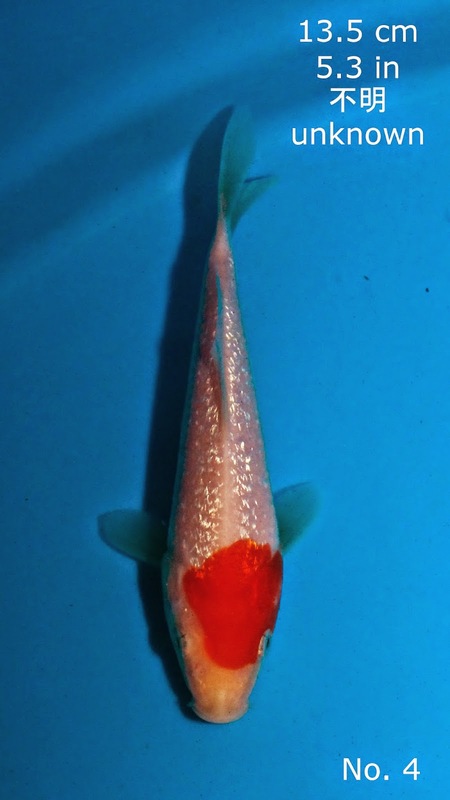 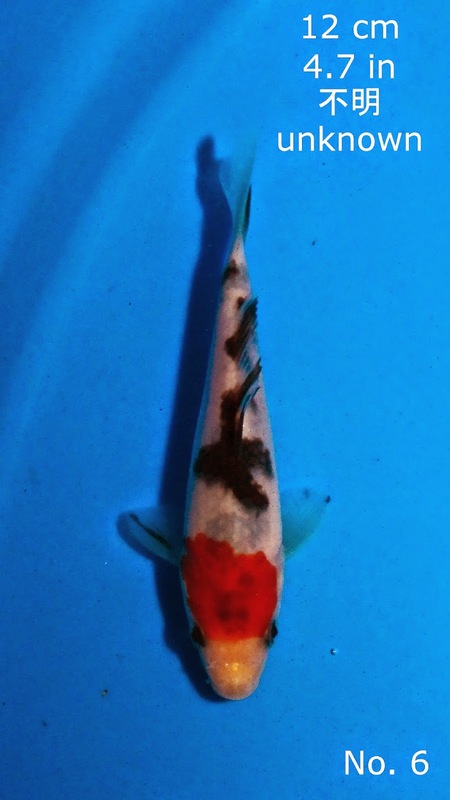 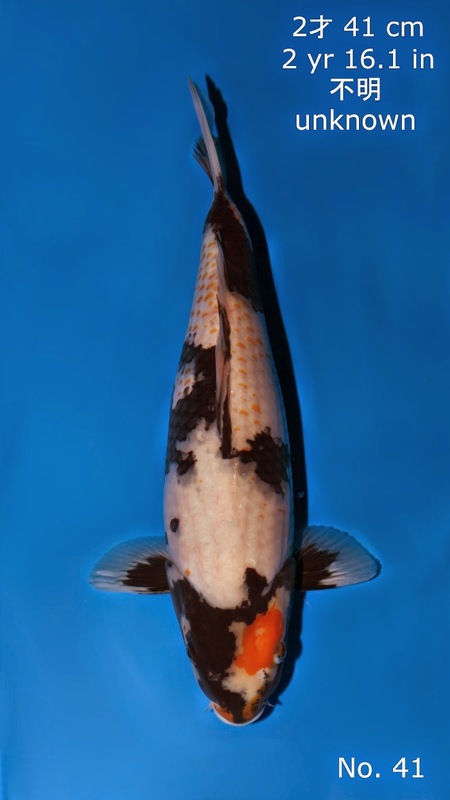 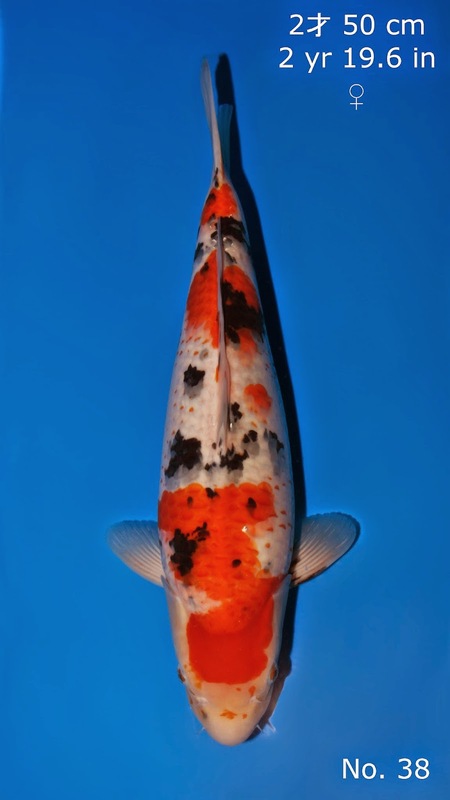 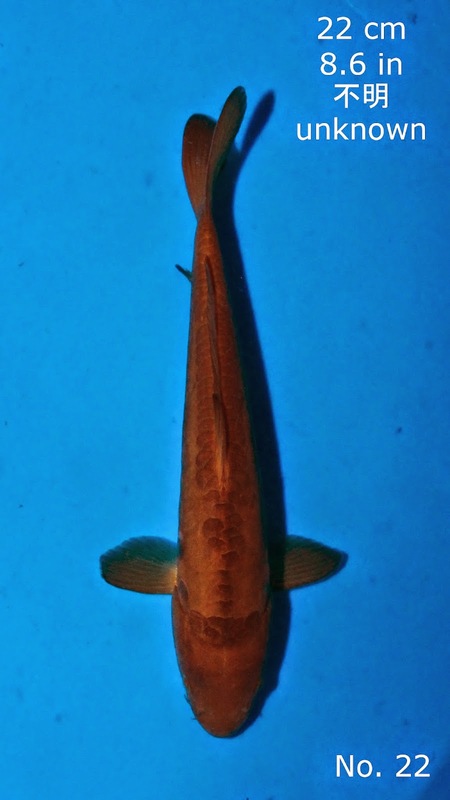 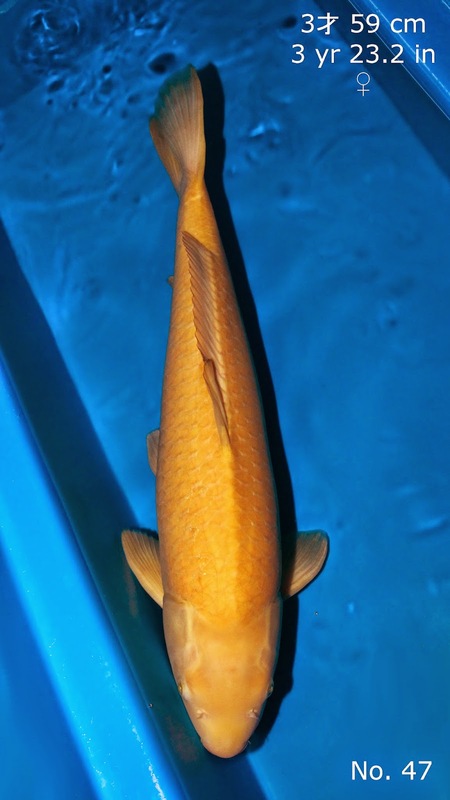 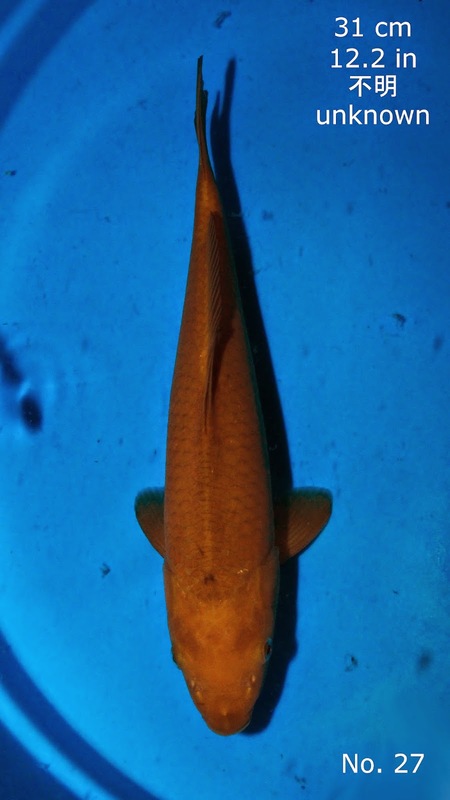 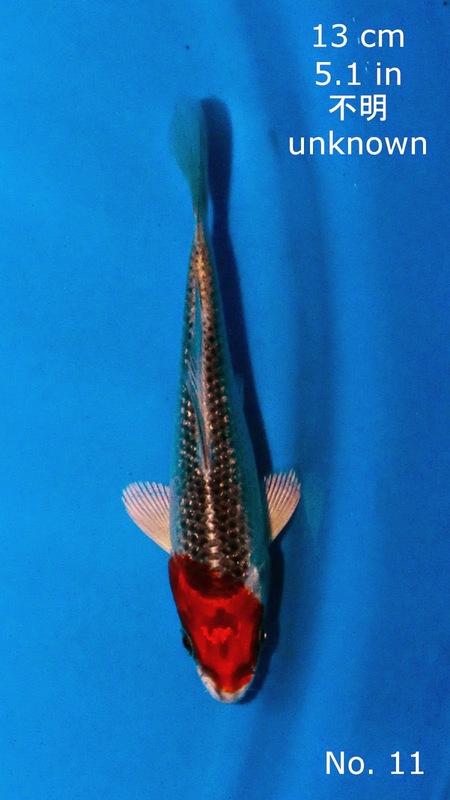 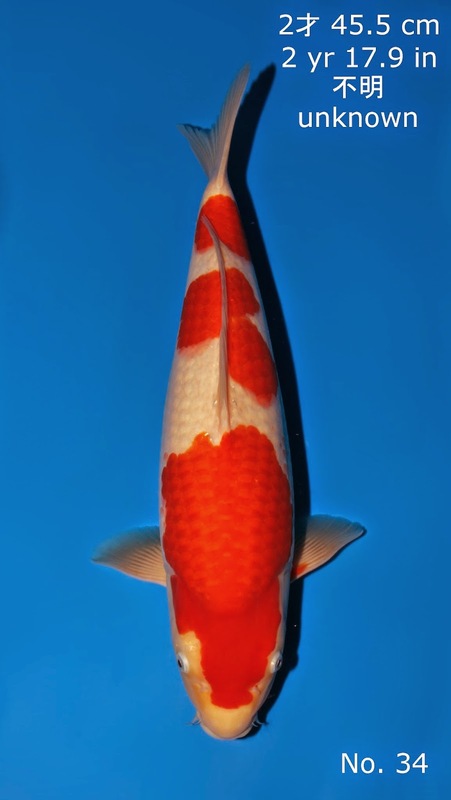 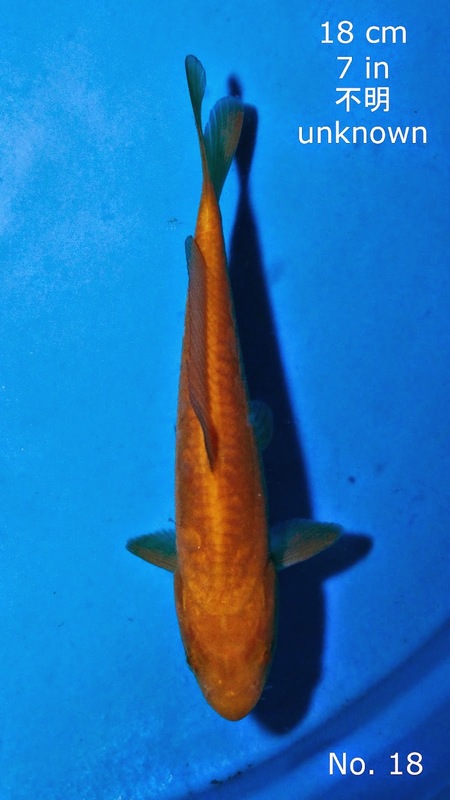 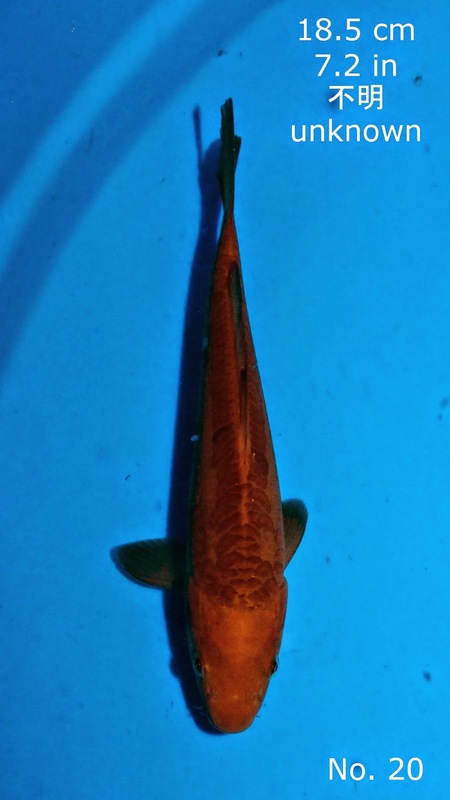 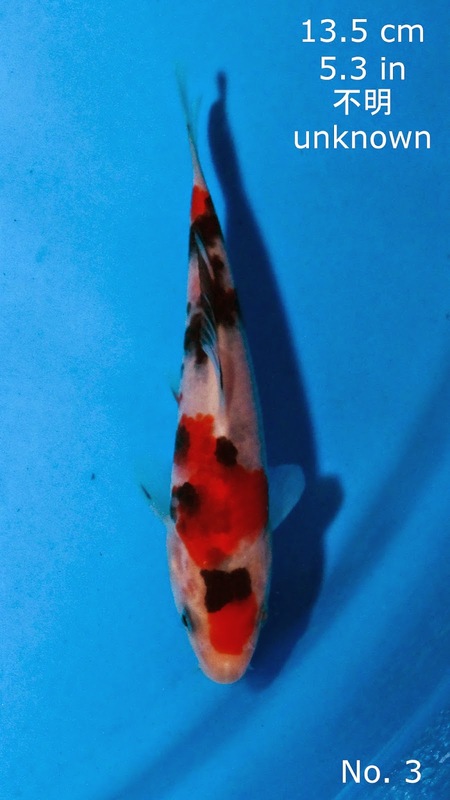 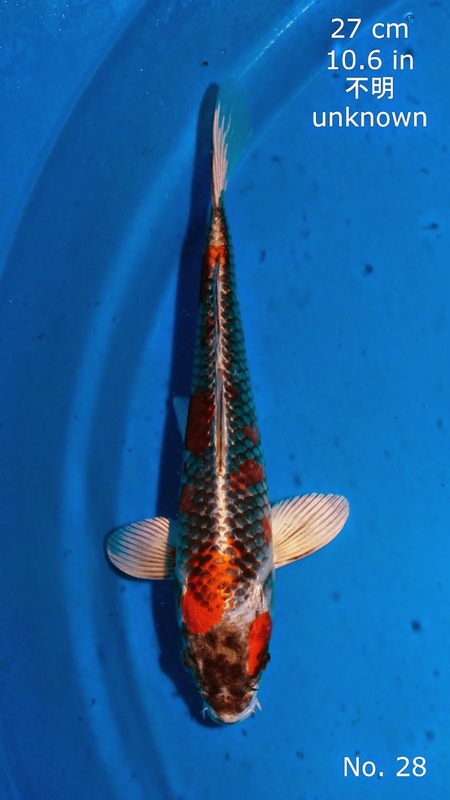 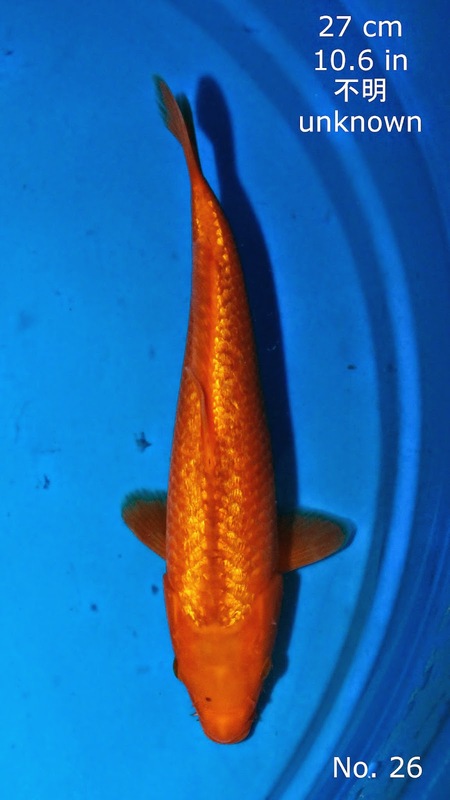 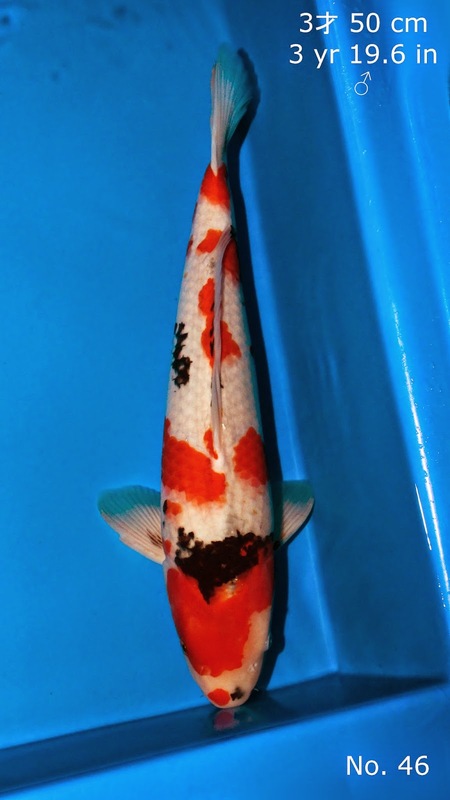 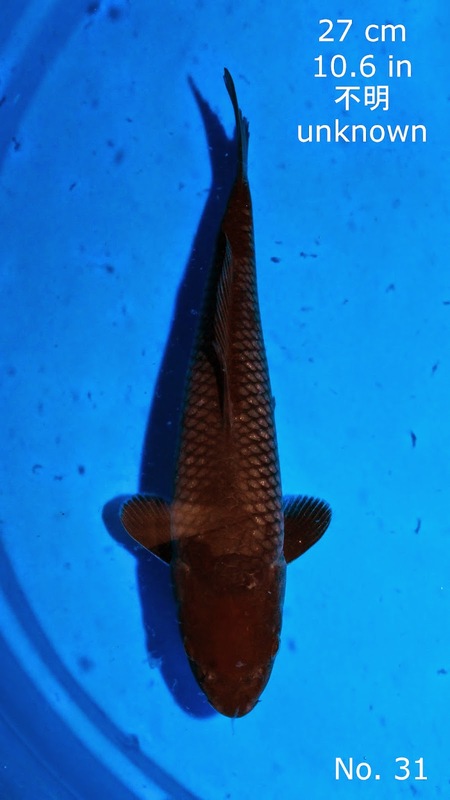 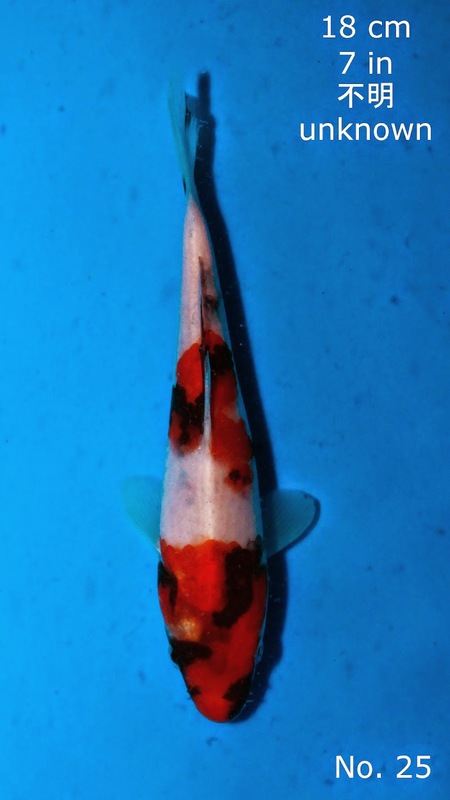 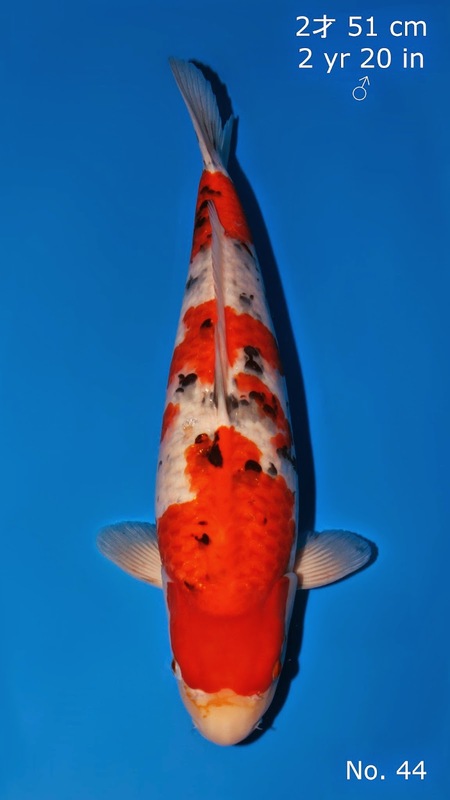 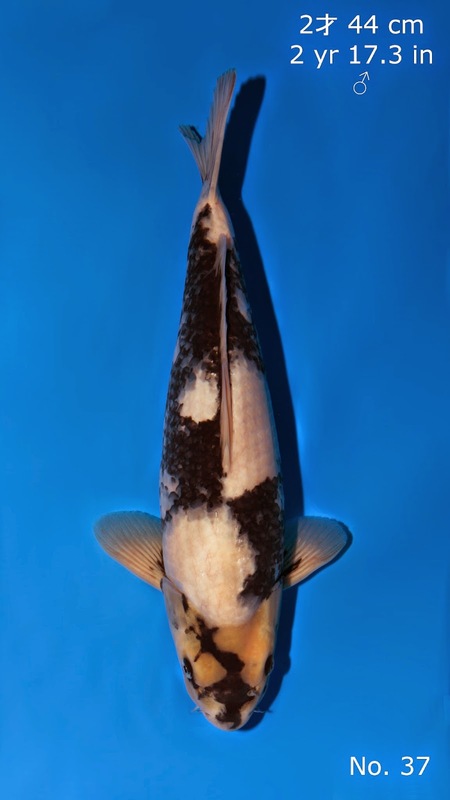 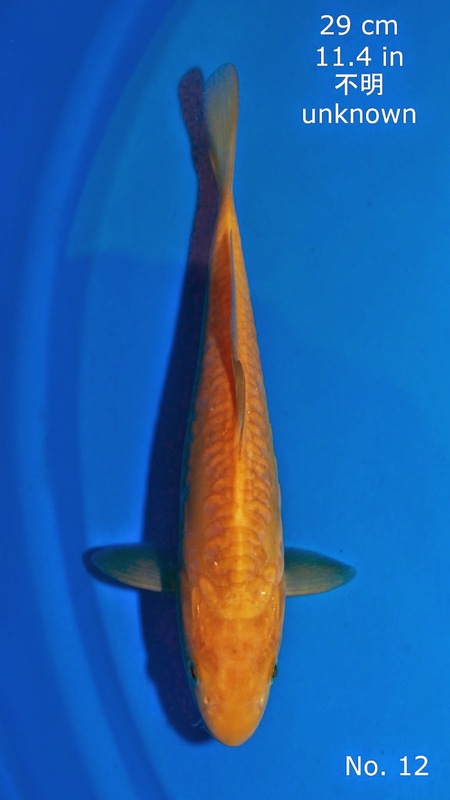 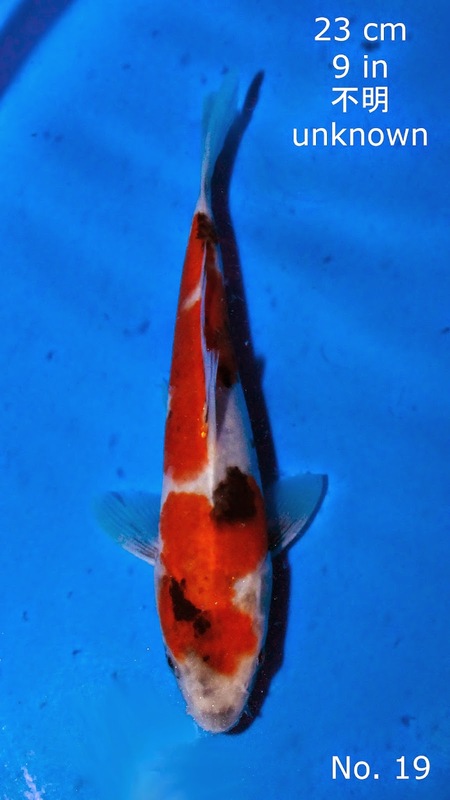 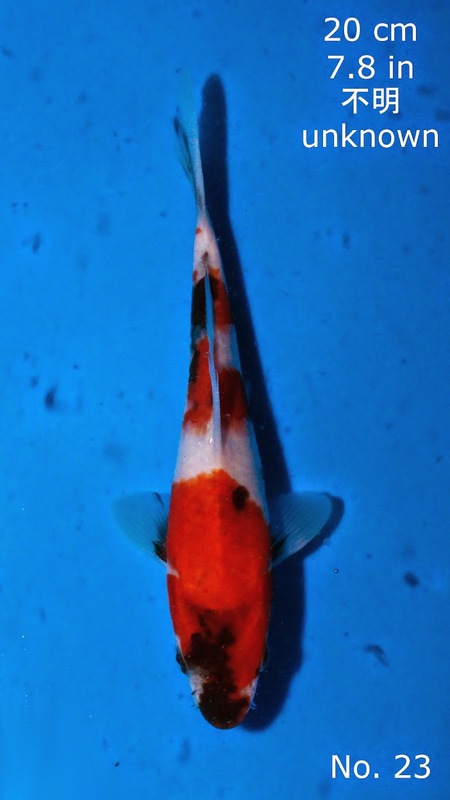 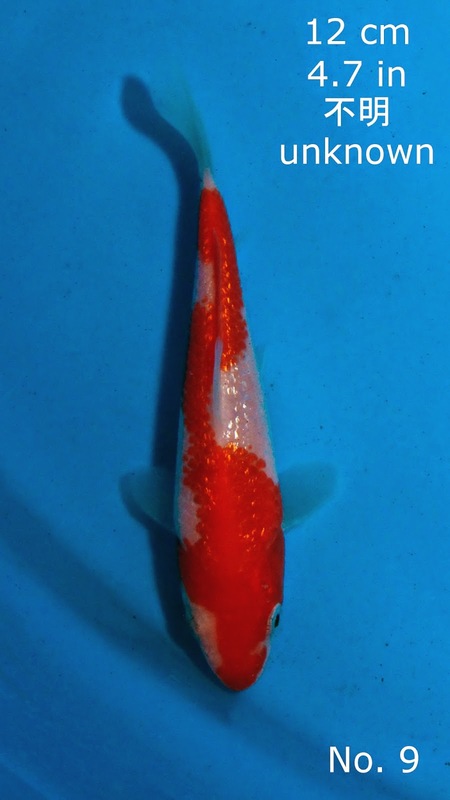 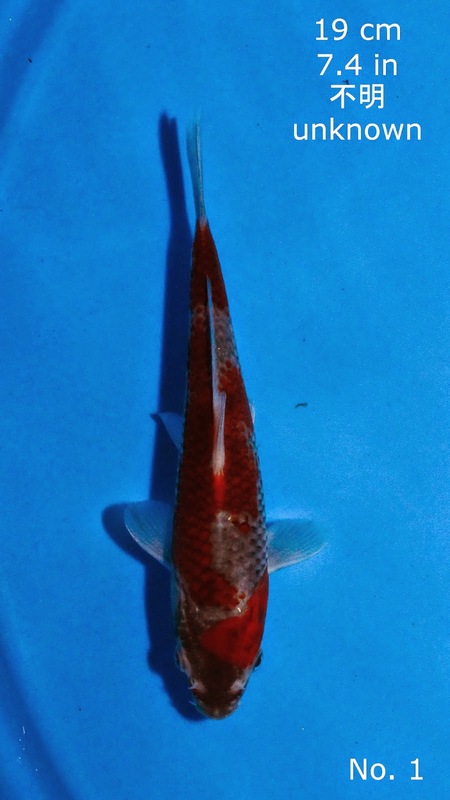 Below are the Auction Koi Listings for the 2014 Koi Acres Open House. 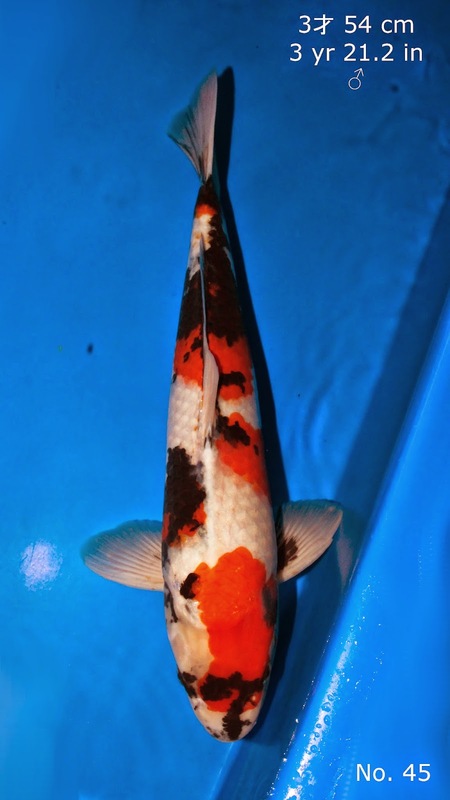 The Auction will be held on Saturday May 10th, beginning at 3:00 PM.